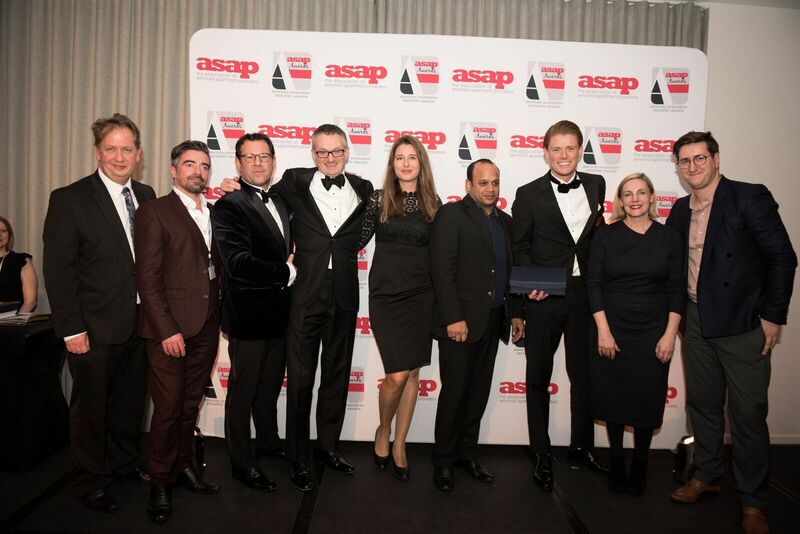 Serviced apartment provider Corporate Housing Factory has been presented with the ASAP (The Association of Serviced Apartment Providers – UK) Serviced Apartment Team of the Year 2017 Award at its annual Gala Dinner & Industry Awards that took place last Thursday in London. Maurice Noten, Sales Manager at Corporate Housing Factory was also nominated as ‘Rising Star of the Industry’. Read the press release here! Corporate Housing Factory offers short, medium and long term housing solutions for (international) corporate clients in the Netherlands. Our concept offers today’s business traveler a pleasant home combined with the service and comfort of a luxurious hotel. In addition we offer solutions and concepts for real estate funds and professional owners. To continue to the site, your consent to the following is required by applicable privacy law, including the EU’s General Data Protection Regulation (GDPR). We and our partners use technology such as cookies on the site to personalize content, provide social media features, track your preferences, analyze traffic, and support and improve the site. Click "Accept All" to consent to the use of this technology.